BridgeWell Capital is Raleigh’s #1 hard money lender for real estate investments. We work with investors throughout the great state of North Carolina, who need a fast, hassle-free source of capital to take advantage of investment opportunities as they become available. BridgeWell Capital professionals often finance investments in 7 days or less; no matter your current credit, financial, or employment situation. Whether you’re in the Triad or the Triangle, no one tries harder than BridgeWell Capital. If your investment makes sense and promises a solid profit margin, you can be approved for hard money financing. Support & Coaching:We strive to be more than just a source of private money for real estate investments. Our hard money loans are structured around win-win business relationships with our borrowers. We want you to be successful in your investments, so we provide you with all the support and real estate industry best practices you need to make smart, confident investment decisions. From rehab to rental, BridgeWell’s got you covered in the City of Oaks. While home sales have cooled off some in the Triangle since their peak earlier this summer, they are still outperforming sales at this time last year. Average home prices also increased almost 5% year-to-date (July 2014 – July 2015). It is no secret the real estate market in Raleigh, NC offers great investment opportunities. 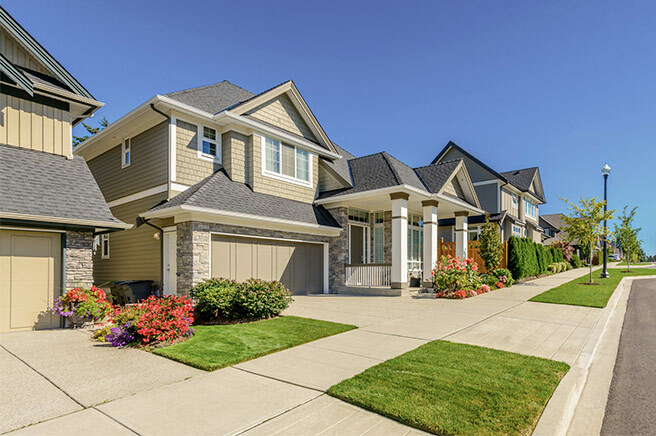 However, keeping up with the market and staying up-to-date with the current trends can lead to, not only smarter investment decisions, but ultimately, a more successful portfolio of investment properties. At BridgeWell Capital, we approve our hard money loans based on your ability to be successful, and the local market trends and indicators are some of the factors we encourage our borrowers to use to make smart investment decisions. A very helpful collection of seven years worth of market trend reports for the greater Triangle area can be found on the Triangle’s Multiple Listing Services website. Other sources for current trends in Raleigh’s real estate investment market can be found at Zillow.com, or Trulia.com. Find the REIA that best fits your needs. The bottom line is, REIAs are a great place for real estate investors to grow their business and we highly encourage getting involved. A well built out knowledge base and support group can only help when it comes to your next real estate investment project. BridgeWell Capital is Raleigh’s’ #1 hard money lender for real estate investment in North Carolina. Whether it’s rehab loans or investment for rental properties, BridgeWell Capital is the most trusted name in private money lending. If you need help financing your next commercial or residential real estate project contact us today! For more information about our hard money loans in Raleigh, North Carolina call us at 919-584-4400, or fill out our request funding form online and we will contact you within one (1) business day.